Sheryl Hope began working at Shepherd Center in 2005. Sheryl has worked in the healthcare field for 30 years. 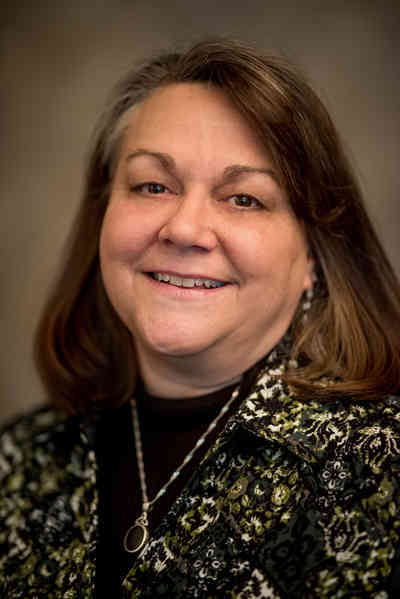 The majority of her professional focus has been related to working in the area of admissions for highly reputable neurorehabilitation facilities, including Learning Services Corporation – Post Acute Neurorehabilitation Facility; Children's Healthcare of Atlanta, Brain/Spinal Cord Injury Inpatient Rehab Unit; and Emory Healthcare System's Center for Rehabilitation Medicine. Sheryl has served as a medical social worker, a clinical case manager, admissions liaison, assisted living administrator and an admissions manager. "I am a helper by nature and I seek out opportunities to work with people who are looking for assistance," she says. "It is so rewarding to know that I've played a small part in assisting a person and his or her support system along the path to recovery. I just want to make a difference." In her free time, Sheryl enjoys reading historical fiction novels and spending time with her pets. Sheryl also enjoys listening to diverse styles of music.